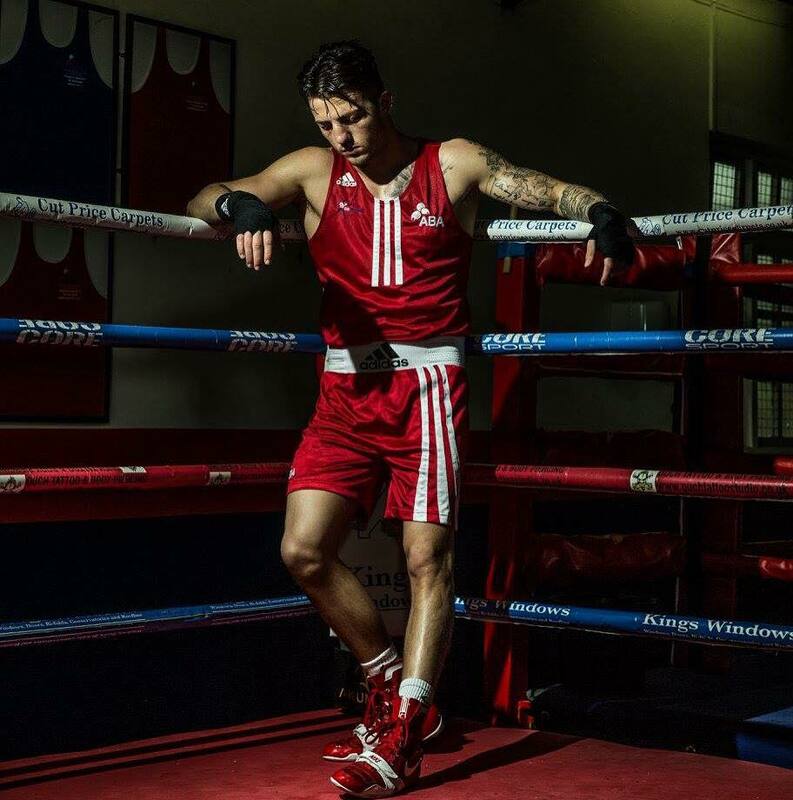 We recently interviewed Jordan Reynolds, Team England’s boxing captain. Within short span of time he has gathered so many achievements and his match winning ratio is so high. Pro Media Mag : First of all tell us something about your past. Jordan Reynolds : Troubled past growing up in & out of refuges with my mother had no stable father figure to look up to and to work together to make sure there was food on the table till things worked out. Pro Media Mag : Who or what inspired you to become a boxer? Jordan Reynolds : Got kicked out of school and was hanging around with the older lads doing bad stuff for them & was bringing the police to my door. At one point I looked how it was making it effect my mother so I got down to a boxing gym and got offered to work there as they knew what I was like I worked there 10 to 10 everyday Monday to Saturday for year & a half, i feel in love with it never missed a day. Pro Media Mag : Your natural abilities or sheer training, what helped you achieve your goal? Jordan Reynolds : Found out I was natural for when I had two fights entered biggest championship where you fight people with 50+ fights I fought 6 times got all the way to the final & lost to a close points decision to the worlds number 2. Pro Media Mag : Was it a hard task getting into the national level? Jordan Reynolds : Didn’t find it too hard as when I was just a beginner I was always sparring champions and men so it matured me early and made men mature mentally. Pro Media Mag : Any particular match in which you really enjoyed your fight? 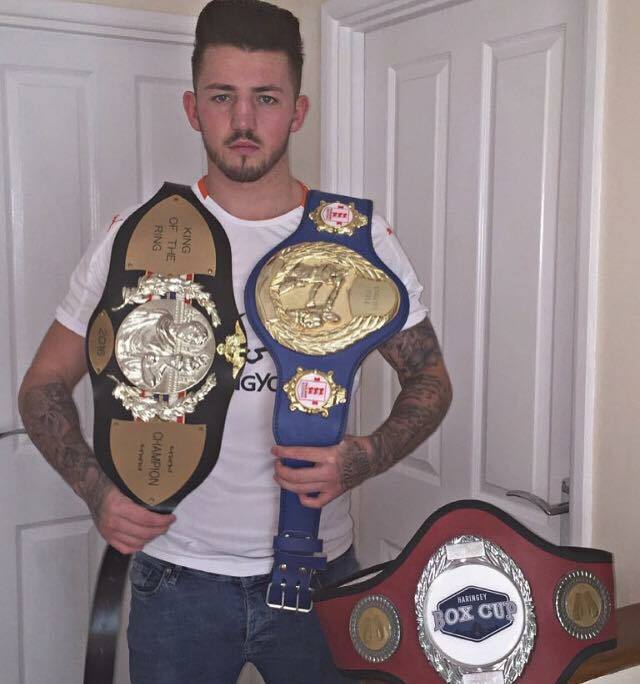 Jordan Reynolds : My last match I enjoyed as I was a massive underdog going to Scotland to fight the 5x Scottish champion &’commonwealth champion I beat him and brought home gold for my country winning the three nations championships. Pro Media Mag : What’s your biggest achievement in your career so far? Jordan Reynolds : Biggest achievement was winning the three nation championships and now had my GB Olympic trials and I’m now through to the last stage of it so hopefully make the team full time. Pro Media Mag : What’s the best part being a boxer? Jordan Reynolds : Best part I would say is you can now give back & advise the up & coming the right way & become ambassadors for charity and play your part!